Cellulite affects many women, and is most commonly occurring in the legs, thighs, and buttocks (though it can be present in other areas as well). Use these natural internal and external cellulite treatments to fight the dimples. For more ways to lessen toxins in the body, see the article, "Natural Ways to Reduce Toxins and Diminish Cellulite Part 1." Apple cider vinegar (ACV) has many health benefits and can be used both internally and externally to reduce cellulite. 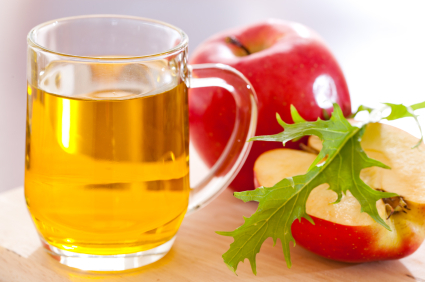 To use apple cider vinegar internally, drink one tablespoon with eight-ounces of clean water four times a day. 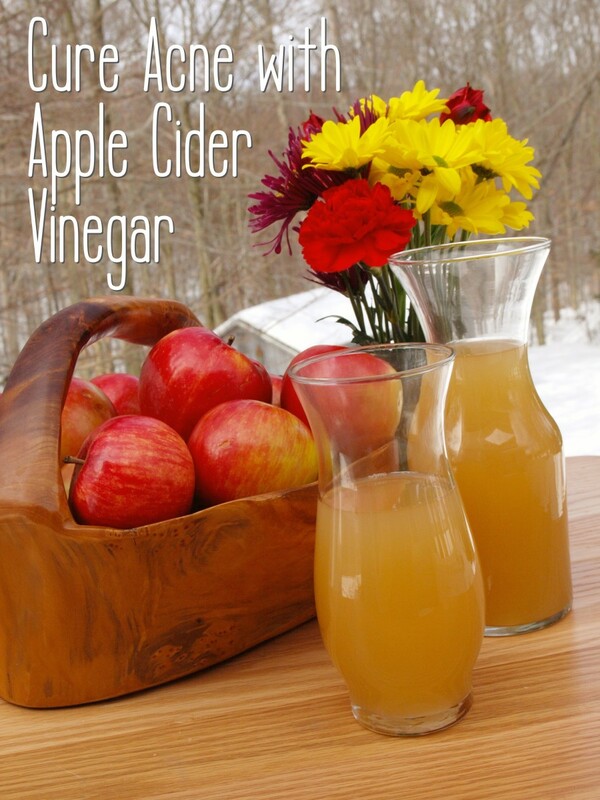 Be sure to dilute ACV before drinking, because its acidity can harm the esophagus. To make a topical treatment of ACV, mix it with a little bit of olive oil, and gently knead this solution onto affected areas twice daily. For a more intensive treatment simply rub the mixture into cellulite and cover with plastic wrap and keep warm for half an hour to an hour. 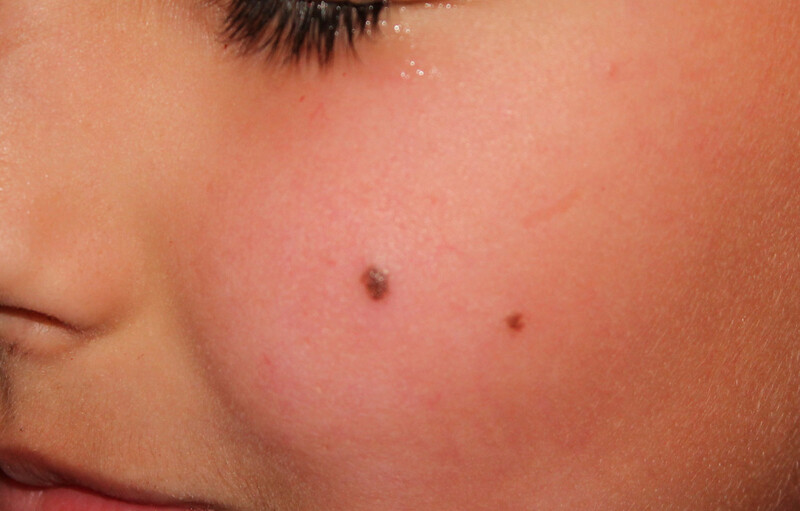 Once you have removed the plastic and rinsed completely, apply moisturizer. Another great cellulite treatment is the addition of apple cider vinegar to a bath. Simply fill a bathtub with warm water and pour in 250 mL of apple cider vinegar and soak in this solution for 15-30 minutes. Glucosamine is the building block of skin tissue. It is found in your synovial fluid, which supports joint heath, and also plays a role in maintaining healthy skin by keeping cell tissues well-hydrated. Well-hydrated cells have a plumping effect on the skin and also makes your skin much more resilient. Because cellulite appears from fibrous bands pressing into fat cells under the surface of the skin, resilient skin makes it difficult for cellulite to even form. Oral glucosamine supplements can be found in any natural health store or pharmacy, and can be taken orally or applied to your skin topically. Health professionals recommend a dosage of 1,500 mg of glucosamine daily. Some forms of oral glucosamine can cause mild side effects including nausea and diarrhea, so introduce it slowly into your diet. Glucosamine is also available as a topical cream for an added cellulite-fighting boost. To use, apply the glucosamine cellulite cream into problem areas and gently massage into your skin. Vitamins C is beneficial in both correcting and preventing cellulite, because collagen is dependent upon it. Vitamin C controls your body's formation of collagen and its capability to repair red blood cells and cellulite. The all-powerful Vitamin C also strengthens the skin’s structural support (much like glucosamine) and prevents cellulite from forming. 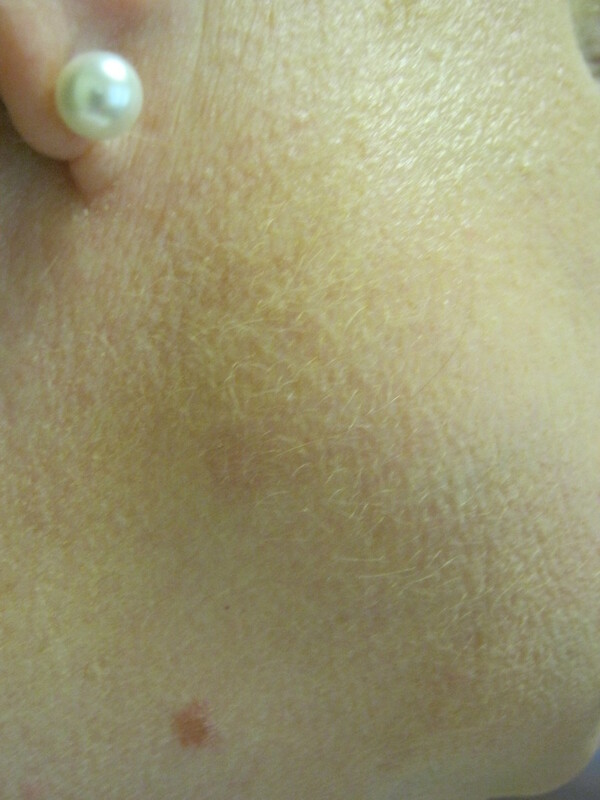 Cosmetic companies have taken advantage of the power of Vitamin C and have added it to many of their cellulite creams. You can use cellulite creams with this added vitamin, but it is especially helpful if you ingest it let it work from the inside out. Vitamin C is readily found in any grocery store; start out with 200 IU daily and work up to more. Add extra support by consuming food rich in these vitamins such as salmon and olives. Consumption of essential fatty acids is an easy and effective cellulite treatment. All cells in the human body are surrounded by a membrane made chiefly from essential fatty acids, which serve as protection to the body and its cells. Essential fatty acids literally fortify the cell membrane, keeping the cell body intact. In addition to keeping cells strong, essential fatty acids fight cellulite by helping the cells maintain flexibility, and by also building up the skin’s store of collagen and elastin. Improved collagen and elasticity means skin is more likely to hold its shape and avoid the dimpling that cellulite causes. Delicious foods high in essential fatty acids include all fish, shellfish, walnuts, pumpkin seeds, sunflower seeds, and flaxseeds. Replacing cell structure is not an overnight job but with proper supplementation most people can begin to see a difference in their cellulite within 90 days. Honey is a humectant, meaning it attracts and retains moisture. More moisture is always good to treat cellulite, but honey has the added benefit of eliminating toxins and stabilizing blood circulation. All these effects make honey an ideal ingredient in a variety of cellulite creams. For more natural cellulite treatments, see the article "Natural Way to Reduce Toxins and Diminish Cellulite Part 1."